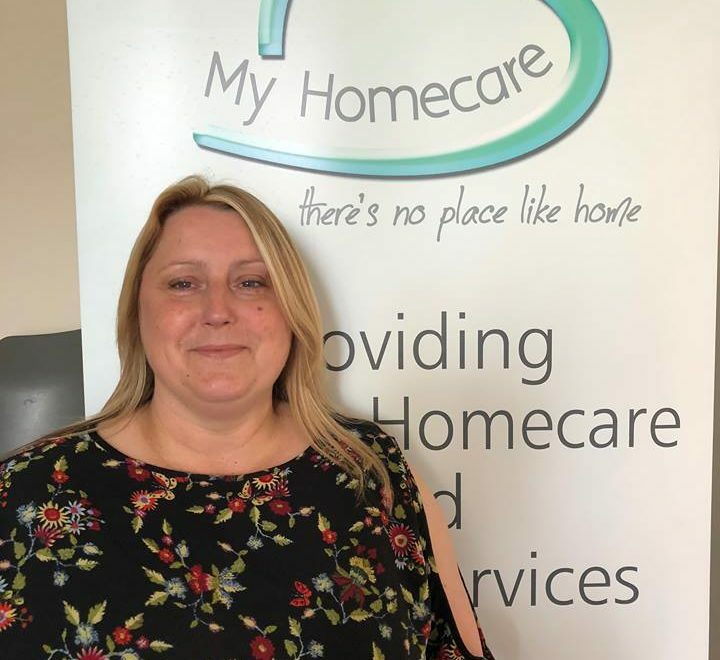 My Homecare Newcastle going from strength to strength. My Homecare Newcastle are one of our new branches and are proving themselves to be a branch to watch. In a short space of time Pam and her team are now providing over 300 hours of care to people in and around the Newcastle area, their work includes working closely with Marie Curie delivering fast track care to people requiring palliative care. My Homecare Newcastle’s hard work and quality service has not gone un-noticed and the team have recently been approached by North Tyneside Council who have requested that they tender for work providing domiciliary care for vulnerable people in the North Tyneside area.